Another foreign tourist has died while diving in Maldives, the fifth drowning fatality this month, a local newspaper reported. A report in Maldives Times said the 40-year-old Russian woman died Sunday during a diving trip. Quoting police, Maldives Times said "currents are strong during the north-eastern monsoon" and advised tourists to take "extra caution." Prior to Sunday's incident, four other foreign tourists also drowned this month. An 84-year-old man from Czech Republic drowned Saturday, the news report said. Similarly, a 66-year-old South Korean tourist drowned last January 16. 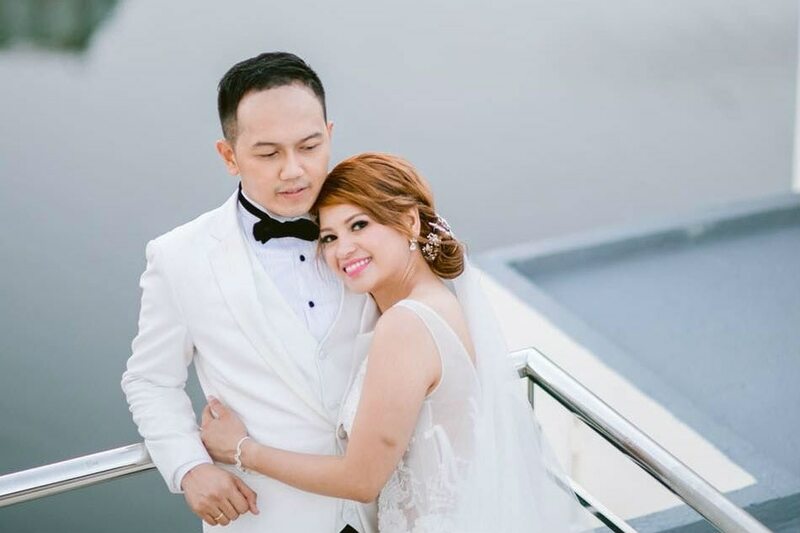 On January 13, newly-wed Filipino couple, Leomer and Erika Joyce Lagradilla, drowned while swimming near the Dhiffushi Island in Kaafu atoll. Their bodies arrived in the Philippines, Saturday. Authorities in the Maldives earlier said they will be establishing safe zones for swimming on its every island following the drowning of the Filipino couple. The tropical nation in the Indian Ocean is popular for its white-sand beaches and luxury resorts.